UCB performer opens a treasure trove of weird tales from his past for solo storytelling show. Chris Gethard’s “Magic Box of Stories,” a storytelling show by the UCB Theatre regular, is a chronicle or compilation of personal failings told in “shaggy dog story” form, completely in random order as audience members draw from four or five cards out of a repertoire stack of about 15 or 20 to pick the night’s set of stories. Gethard’s show is similar in its confessional nature to a recent one by another UCB regular, Anthony Atamanuik (reviewed, 11/15/08), except Gethard’s demeanor and stage presence pulls his audience in rather than putting them off when he gets into some utterly disgusting content, namely a colonic incident. The great thing about “Magic Box” is that Gethard lets his audience know through these tales that it is O.K. to be screwed up and it’s survivable. He exhibits his neuroses proudly, at one point between stories saying, “You don’t understand, I’m totally motivated by revenge. I have to psyche myself up to hate every one of you. And if I make you laugh, I win!” And all of Gethard’s dysfunction is without even the benefit of drug abuse, just growing up in New Jersey. It might also seem crazy to make the following comparison, but one of the stories Gethard shared in his December 27 performance of the show, about being irrationally motivated to try to outrun and lose a state trooper pulling him over for speeding (because he was keeping a manic routine between college, a job and performing in Manhattan several years ago), reaches a level of candor about his own mania like Richard Pryor’s story of setting himself on fire. You might say, how can one compare a nerdy, pasty looking guy from Jersey to that legend, but at very least, Gethard is certainly well inspired by that. 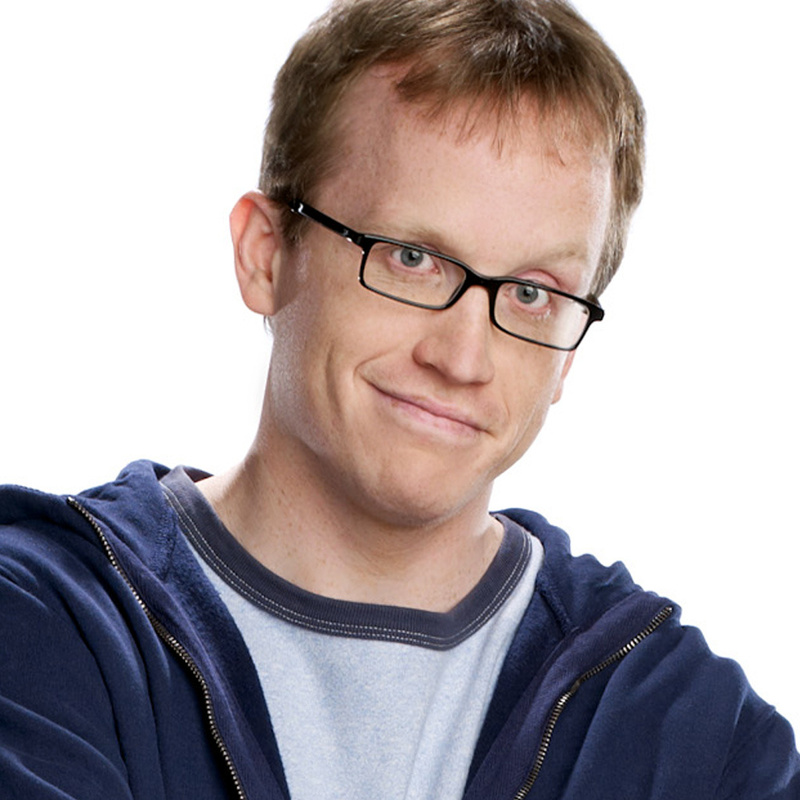 In this performance, Gethard had only one other story with that level of self-fueled mania -- another couple stories were more about his childhood and high school years and more about things that happened to him rather than things he did. But the aforementioned colonic story, unlike all the rest, happened this year, Gethard says, so he’s still attracting some weirdness every once in awhile. Aside from that, Gethard’s show, being only the tip of an ever-changing iceberg of material, can definitely encourage repeat visits, if the rest of iceberg is anything like what he showed at the December 27 performance. Chris Gethard’s “Magic Box of Stories” returns to the UCB Theatre 8 p.m. Fridays January 9 and 16.